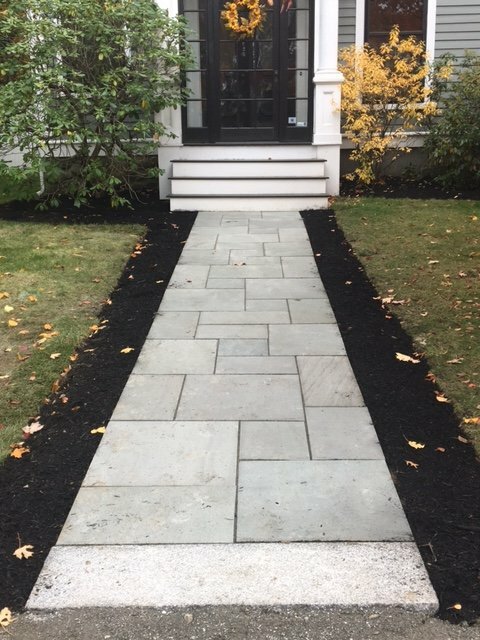 Landscaping Services Bedford MA | Concord Tree & Landscape LLC. Concord Tree & Landscaping is the master artist in case of dealing with the perfect exterior part of your home and office area. We take care of the outdoor features of the landscape like fire pits and the fireplaces and there are more things like the functional and the decorative lighting. These are obviously mentioned as part of the Bedford landscaping services and provisions. We take care of the landscape architecture and involve the experts in the making and maintaining the exterior extension of the house. At Concord, we have in hold the superior landscaping services and we try giving our best in the field. We specialize in the genre of landscaping services Bedford and we conduct the surveys in case of the members involved in the landscaping project. Below you can find the list of things we try and accomplish. We help you in matters of design features and the elements required in matters of perfect landscaping. We sit with the clients to discuss the project rates and the rest. We cause evaluation of the property after changing the face of the garden. This helps you understand the real worth of landscaping. When making a property survey we have the professionals involved in the process. We consult the landscape designer in an attempt to make perfect the property extension by making the best use of Bedford landscaping services. We can help you in matters of placement and decoration of the area with the introduction of the cohesive design. We will suggest you in case of scale and size, and even in the selection of the color, material and the style of the landscape. If you desire to give an eclectic look to the exterior portion we will find the exact designer for the purpose. He will give a systematic try in making the garden area or the exterior zone appear just fantastic. At Concord, you even get tips regarding the choice of the exterior furniture. We construct the place in the manner to help you relax and lounge on with the trusted landscaping services at length. In case the exterior landscape is without the essential charm and utility you can contact us to get in touch with the experienced landscape designer at Concord Tree & Landscaping.